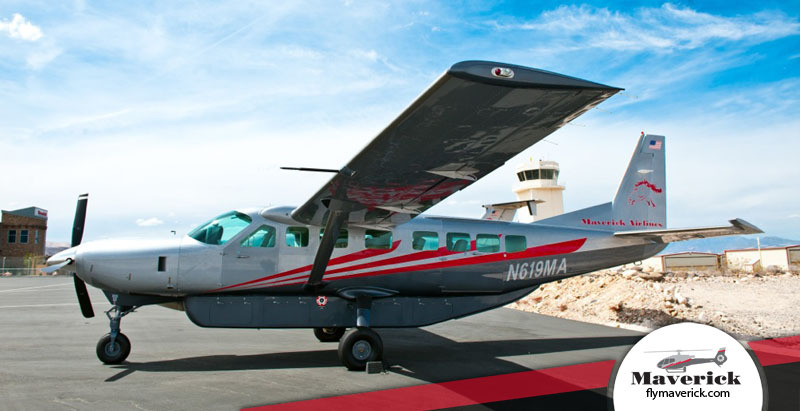 Items To Bring: Valid photo ID for all passengers 18 and older. 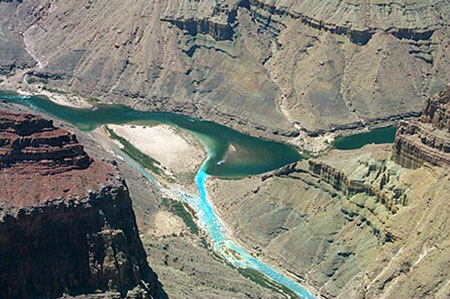 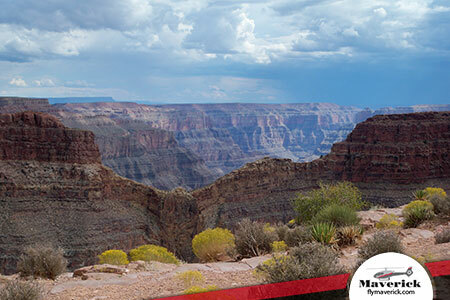 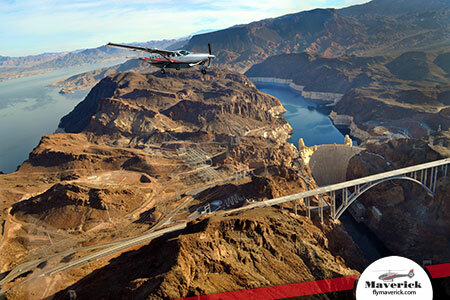 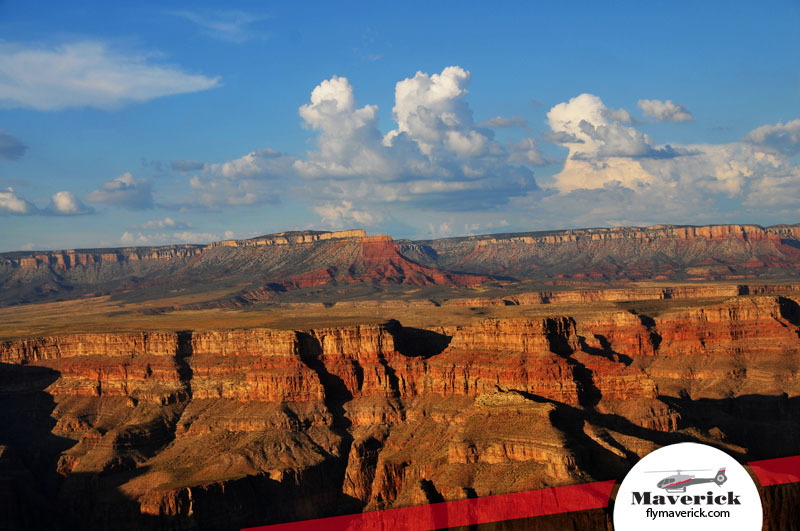 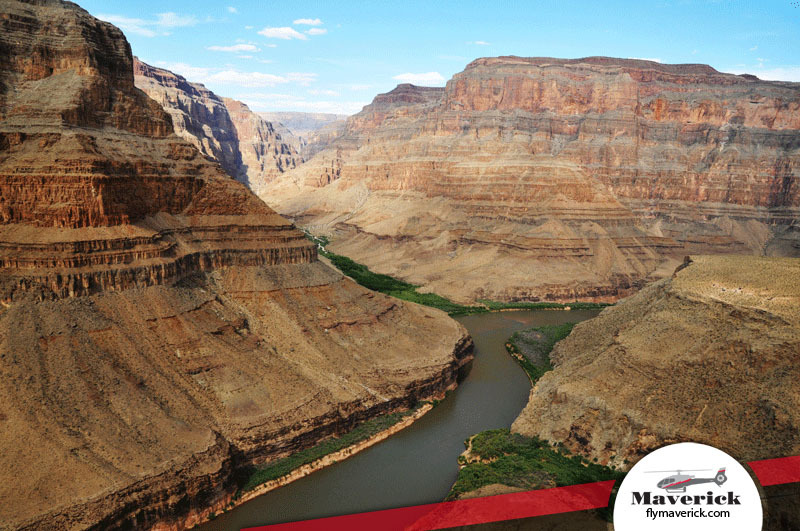 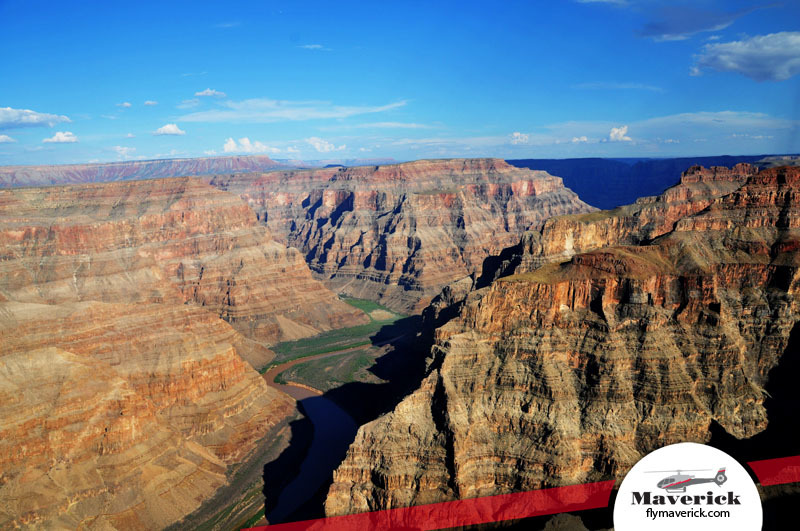 Soar into the sky aboard a Cessna Grand Caravan for the ideal Grand Canyon airplane tour. 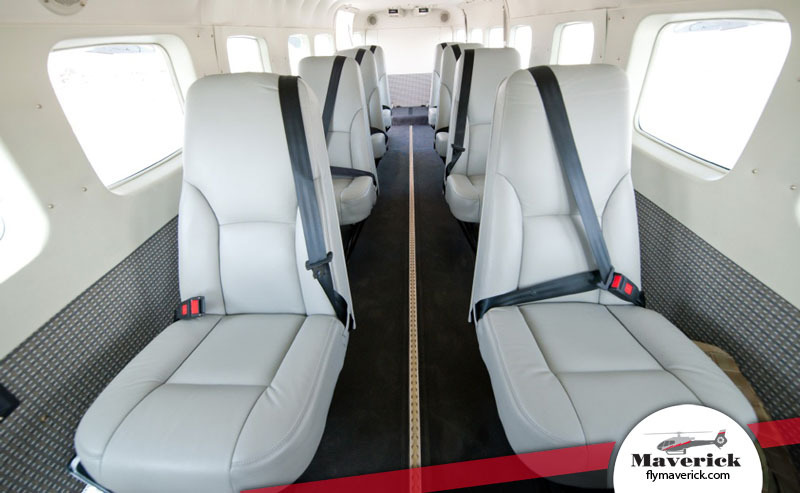 The Cessna offers large windows and individual leather seating to create the perfect atmosphere to enjoy spectacular views. 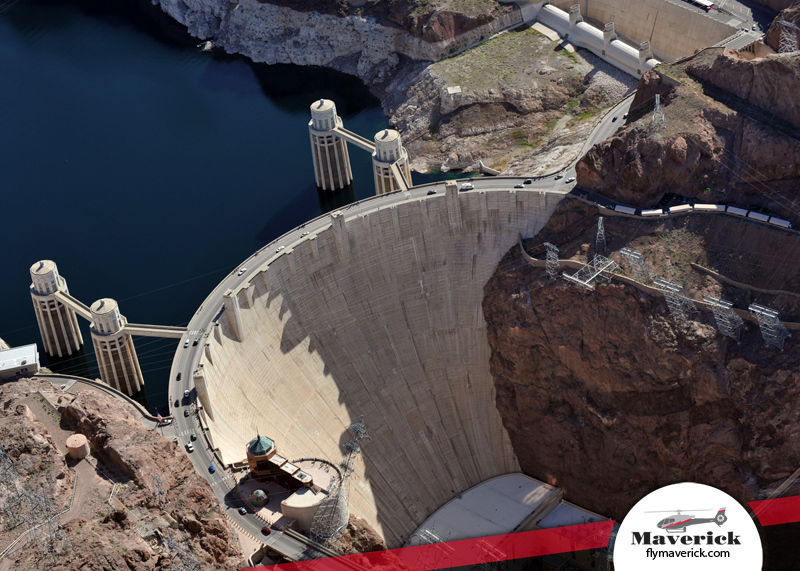 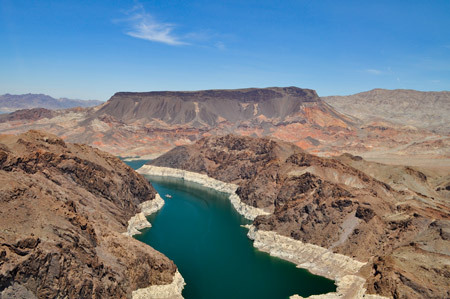 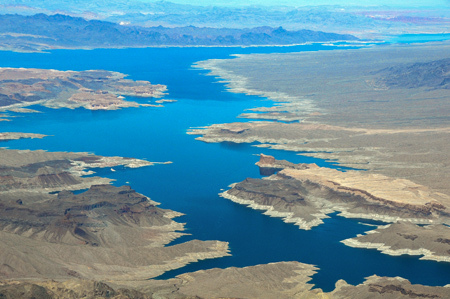 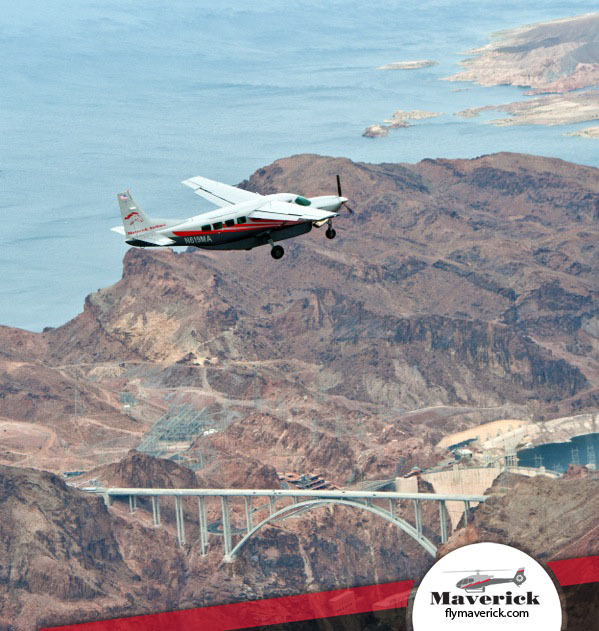 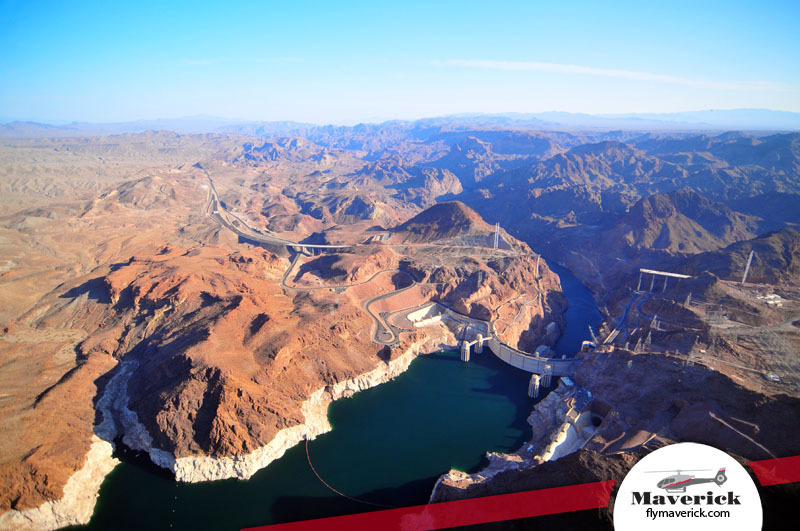 Enjoy aerial highlights including Hoover Dam, Lake Mead, Fortification Hill, Temple Rock, historic Boulder City and the Colorado River in transit to the Grand Canyon. 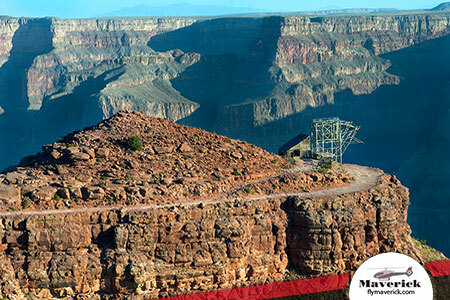 From the air, view the Grand Canyon from a unique perspective capturing the depth and magnitude of this national treasure. 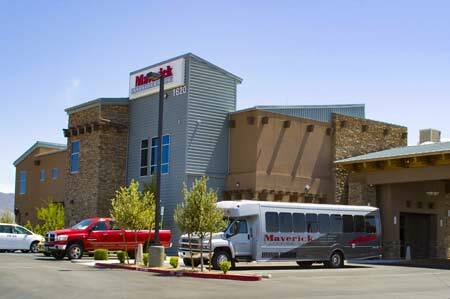 Perfect for the time-conscious traveler.